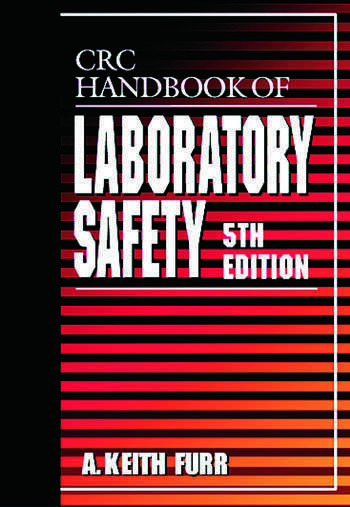 Expanded and updated, The CRC Handbook of Laboratory Safety, Fifth Edition provides information on planning and building a facility, developing an organization infrastructure, planning for emergencies and contingencies, choosing the correct equipment, developing operational plans, and meeting regulatory requirements. Still the essential reference tool, the New Edition helps you organize your safety efforts to adhere to the latest regulations and use the newest technology. 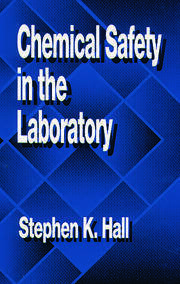 Thoroughly revised, the CRC Handbook of Laboratory Safety, Fifth Edition includes new OSHA laboratory safety standards, the 1994 NRC radiation safety standards, guidelines for X-ray use in hospitals, enforcement of standards for dealing with blood-borne pathogens, OSHA actions covering hazardous waste operations and emergency response, and the latest CDC guidelines for research with microbial hazards. Every word on every page has been scrutinized, and literally hundreds of changes have been made to bring the material up to date. "…This book is a valuable reference source--a must for library collections as well as private collections for individuals who have major responsibilities in the safety area." "This handbook is a very useful and practical guide designed to help any person working in a laboratory environment... This book is an invaluable resource for the safety and training of laboratory workers, including students, researchers, and their coworkers."